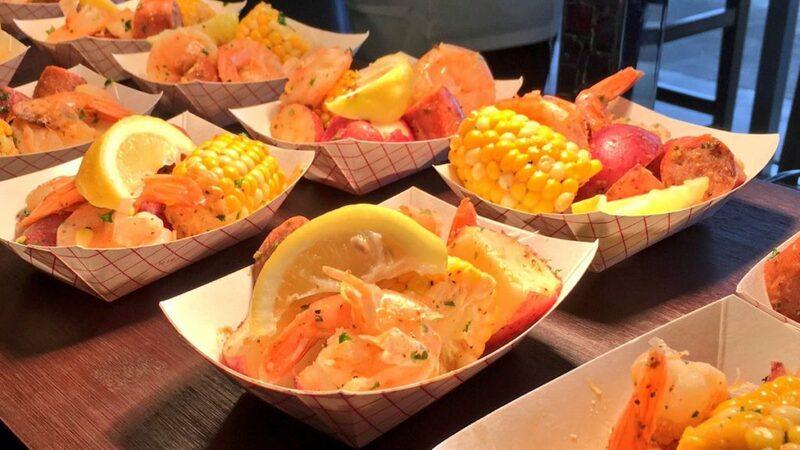 In our humble opinion, there are few better ways to spend a warm summer afternoon than cheering on the Minnesota Twins while eating delicious food. 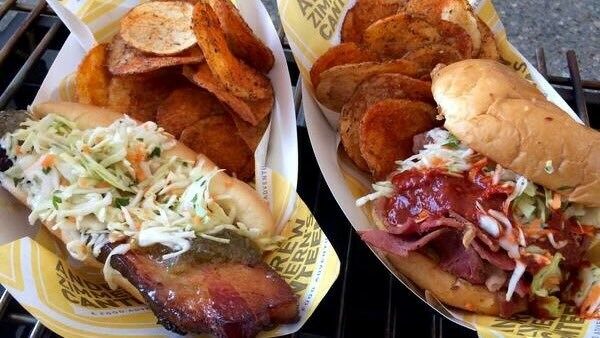 If you haven’t been out for a game yet this season, you’re in for a surprise when you see the concession offerings. 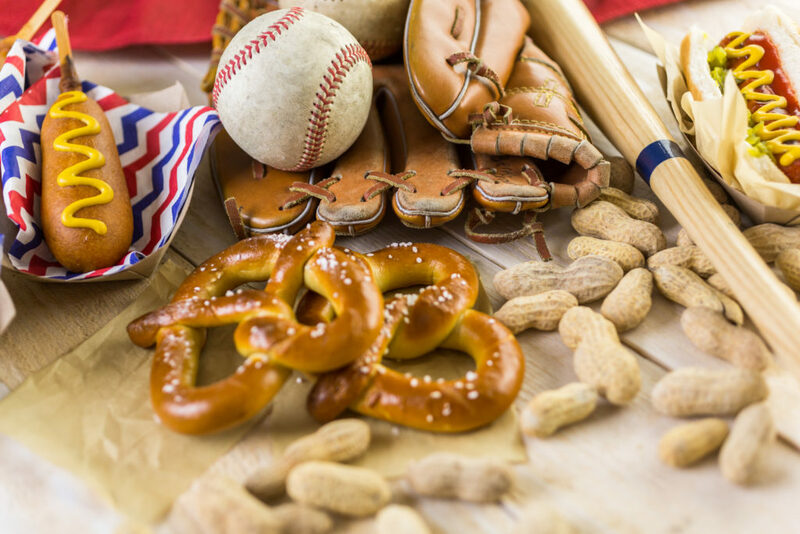 The traditional ballpark staples of hot dogs, peanuts and cracker jacks are also paired with a diverse menu of mouth-watering and innovative options. 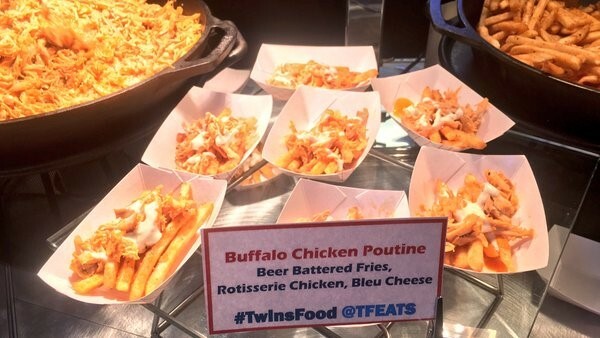 From vegan sausage to multiple types of poutine, there’s a finger-licking concession offering for all types of food lovers at Target Field. With so many appetizing options to choose from, we figured we’d lend you a helping hand by putting together a guide to help inform your food choices the next time you see the Twins play. Why you should order it: Does the traditional hot dog and peanuts sound too basic for your appetite? Feast your taste buds on the Hot Indian Chicken Tikka Salad. 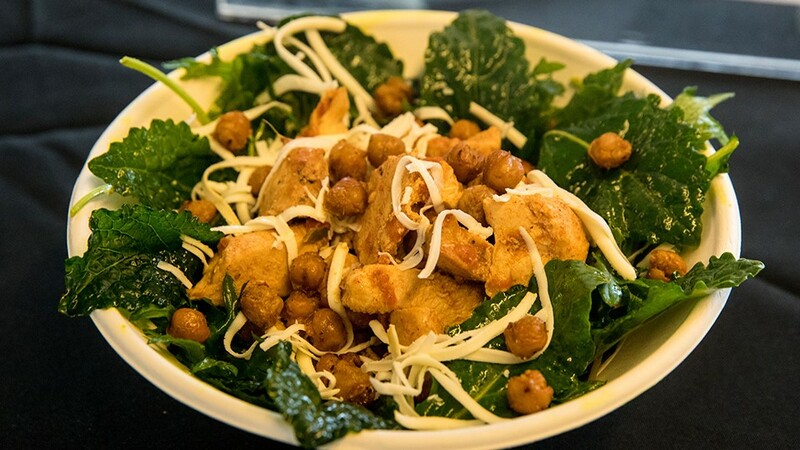 A bed of baby kale topped with shredded chicken, turmeric vinaigrette and crispy chickpeas makes the Hot Indian Chicken Tikka Salad a hot pick this season at Target Field. bination of roasted pork, ham, swiss cheese, pickles and mustard on toasted bread. Tony O’s Cuban sandwich is a popular choice at Target Field. 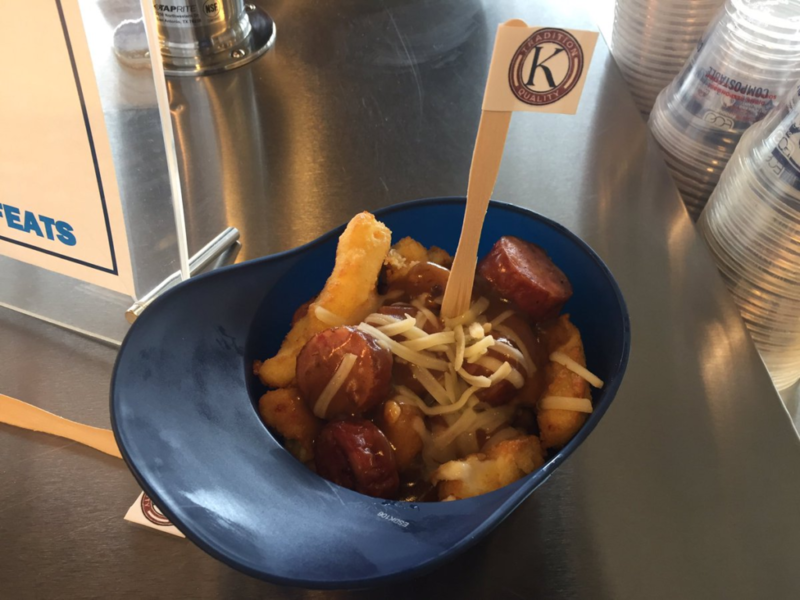 Why you should order it: Kramarczuk’s flavor-rich European sausage has long been a crowd favorite at Target Field. This year sausage lovers are licking their chops over the Kurd-Marczuk, Kramarczuk’s spin on poutine. The Kurd-Marczuk features sausage and fried cheese with a sausage gravy drizzled on top. Why you should order it: When you think ballpark food, you don’t usually think vegetarian. But the impressive spread of vegetarian options available at Target Field may make you think twice about that. 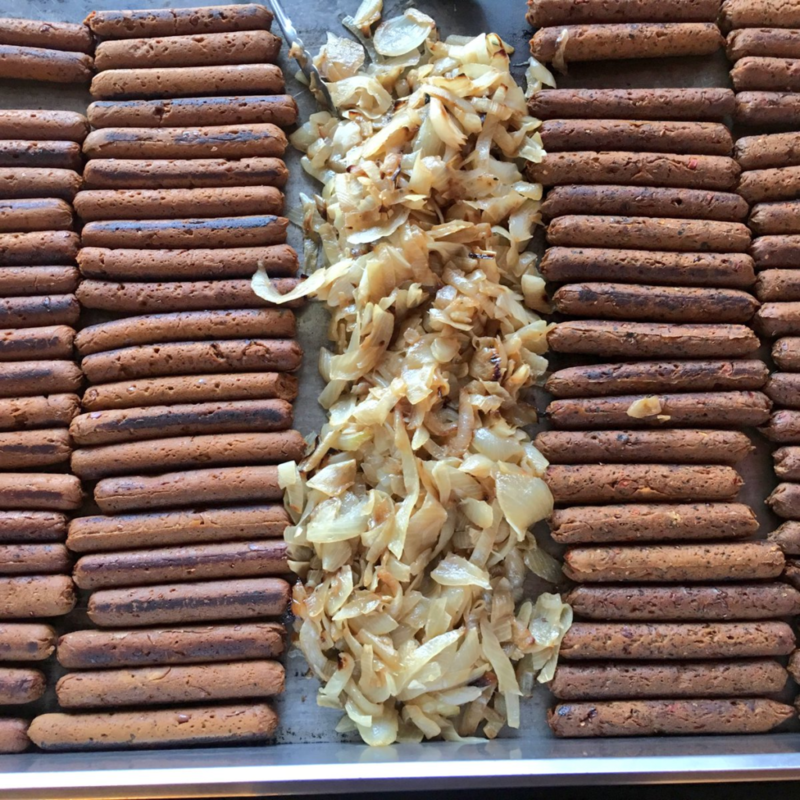 Two of our favorites are the Vegan Italian Sausage and the Sriracha Brat catered by The Herbivorous Butcher. Why you should order it: Is there anything that isn’t improved by adding buffalo sauce? It certainly packs a flavorful punch to poutine. Poured over a tray of French fries, buffalo chicken poutine will not disappoint. Between the salty fries and the zesty buffalo flavor, this is a dish best served with a cold beer or a refreshing soda. Why you should order it: Taco enthusiasts will love these chicken tacos. 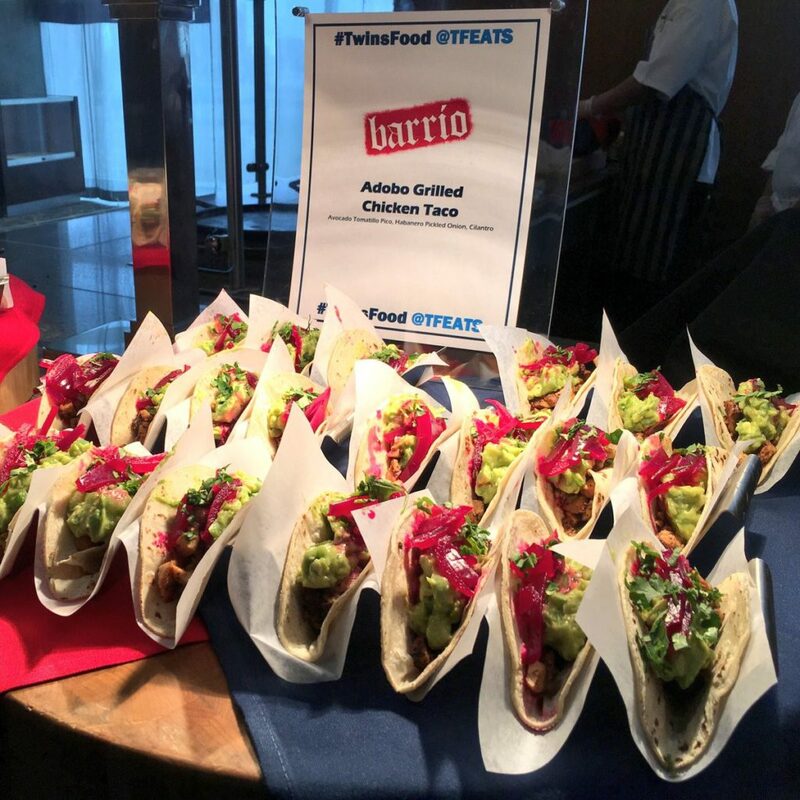 Grilled adobo chicken topped with avocado tomatillo pico, cilantro and habanero pickled onions makes the Barrio chicken tacos a delightful seventh-inning snack. They also offer burritos and a nacho helmet if that is more your speed. Why you should order it: It’s not every day that you find jelly, bacon and coleslaw packed into one offering, but the Minnesota Crispy Belly Bacon with Jalapeno Jelly and Vinegar Slaw does just that and the results is a scrumptious sandwich. 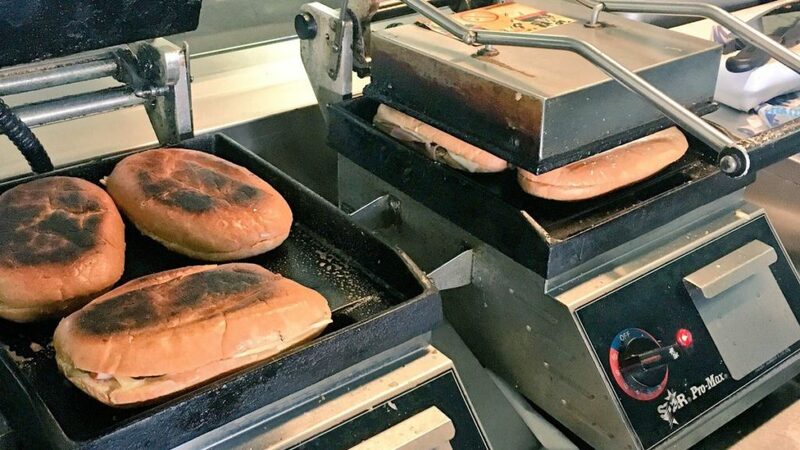 Served with baked kettle chips and served in either a hoagie or hamburger bun, this zesty treat is among the more unique concessions at Target Field. Why you should order it: What’s a list of delicious food without some shrimp? The 4 Bells Shrimp Boil features juicy shrimp, Spice Wurst sausage, red potatoes, corn and creole seasoning sprinkled over it all. With all the tasty options available at Target Field, we recommend that you bring your appetite the next time you catch a Twins game. If you’re hankering for a satisfying scoop of ice cream after the game, try visiting one of our 8 COOLest Twin Cities ice cream shops. After a hot day spent at the ballpark, the last thing you want to return home to is a hot house. Visit our air conditioning service and repair page to see how we can help provide you with a comfortable and cool summer home.